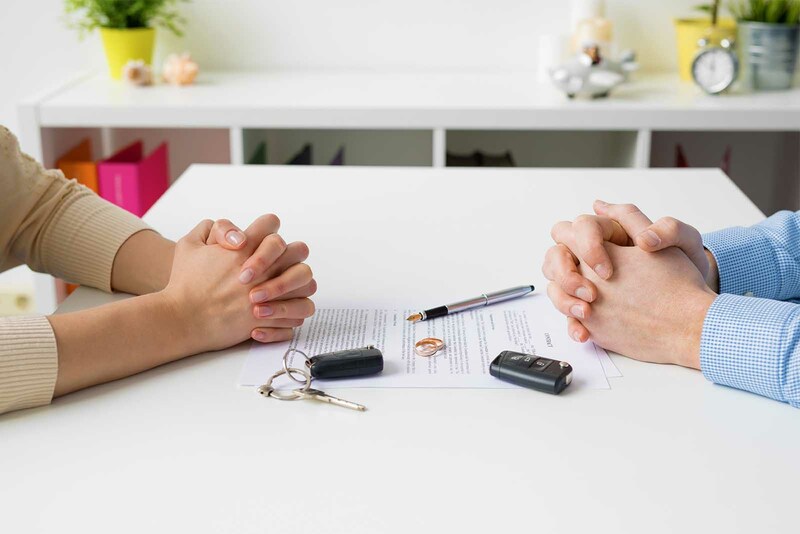 Divorce mediation is a process that allows divorcing couples, with the assistance of a mediator, to work together to formulate the terms of their divorce. A divorce mediator is an attorney with expertise in family law that has had special training in mediation. The mediation process is 100% voluntary and should only be utilized if both parties want to mediate the divorce and feel they can advocate for their own position during the negotiation process. The role of the mediator is to help you and your spouse reach an agreement. The mediator must remain neutral and does not pick sides or advocate for either party. Mediators do not make decisions. The main advantages to mediation are the cost savings and potential to maintain a more amicable relationship with your soon to be ex-spouse. In mediation, the parties sit down together with the mediator and try to identify and resolve all the issues surrounding their divorce. This enables parties to work together to formulate creative and unique solutions to their individual family issues with as little acrimony as possible. The mediator/attorney then drafts all the documentation that is required to be filed with the Probate Court. When working with a mediator, both parties should still retain a family law attorney to review all documents. The mediator is neutral and cannot advise you as to whether your agreement is what is best for you. Only your lawyer can serve in that role. Mediation may not be appropriate in all cases and should only be used when both parties feel they have a level playing field and that they are able to stand up to their spouse and articulate their needs.